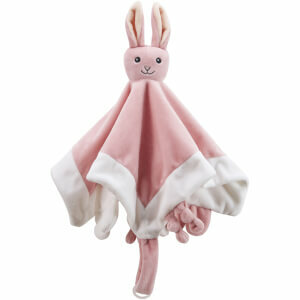 The Moose Baby Blanket from Swedish children’s brand Kids Concept will comfort and soothe little ones at nap time. 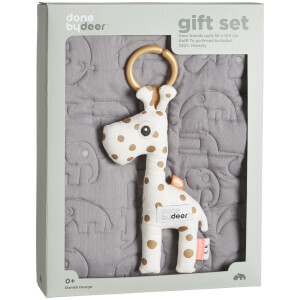 Made from supersoft polyester, the character comforter has an adorable moose head that is the perfect size for little hands to grasp and carry and soft embroidered details. Safe and comfortable even for newborn babies, the blanket comes with a useful loop attachment that will hang on a car seat or stroller.